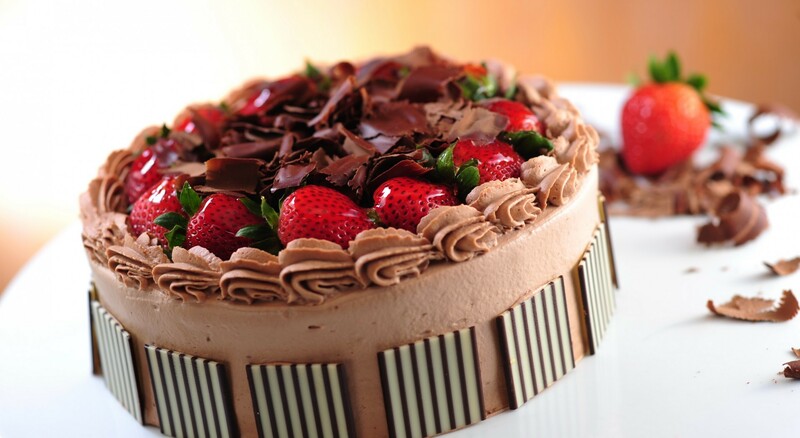 Chocolate Cake . . HD Wallpaper and background images in the Chocolate club tagged: chocolate delicious cake. This Chocolate photo contains cupcake. There might also be banana split, frosted layer cake, and pancakes.